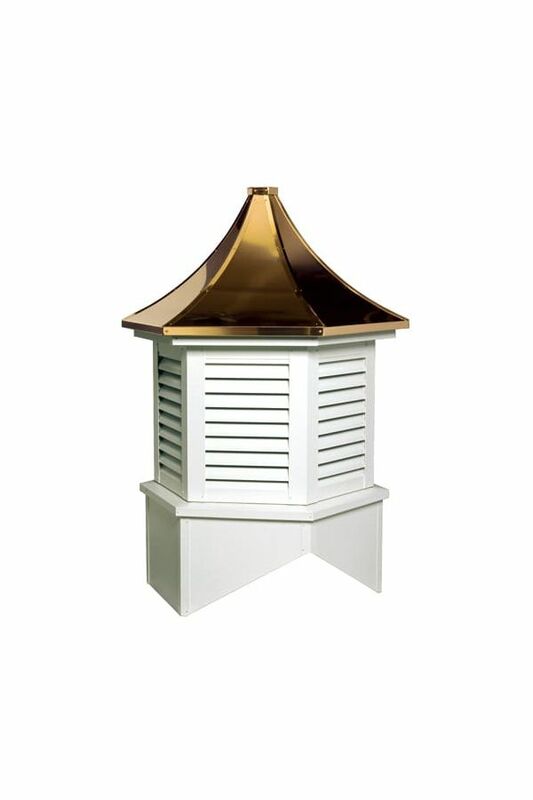 - DON'T FORGET TO ORDER A WEATHER VANE OR FINIAL FOR YOUR CUPOLA! 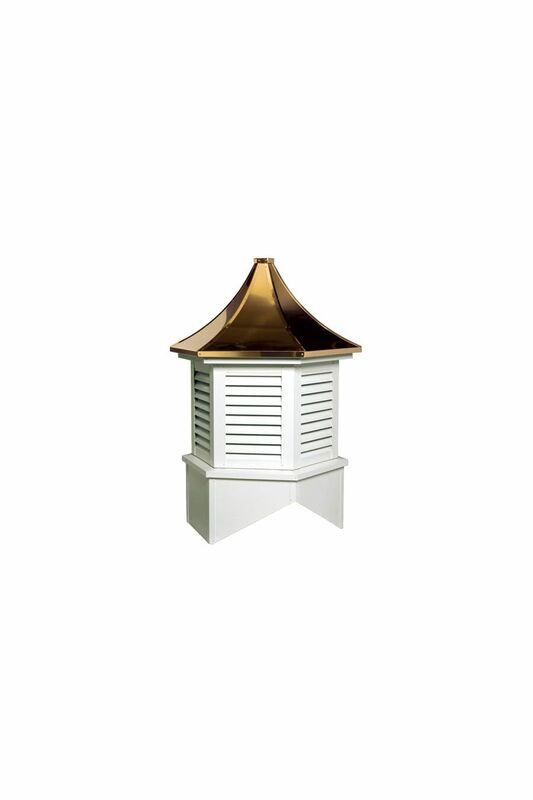 - If no Weather Vane is ordered, we will prep it to accept a 3/4" rod and cap it off should you want to order a Weather Vane at a later time. Also, if you already have a Weather Vane for your Cupola, let us know the Weather Vane rod size, so we can prepare it to fit into your new Cupola. If you don't see the style or size needed, or you're wanting to create a different design, please call us at: 800 635-6448!